Finish Line Approaching..Bear With Me. I’m coming up on the final stretch of getting Playing with Fire out to the world. There are just a few more things on my list, and I will be complete! I have already set up an online store link for signed copies of my book to be purchased, I have invited people to like my author page on Facebook (which is here if you would want to like it and stay updated) and I am working on setting up for publishing on Kindle as well. So, I officially have 63 days until I go on my trip to Jamaica for Memorial Day. This means, it’s time to tighten up and get my life together. This means it’s time to up the cardio, and get in this gym more. I’m going to try my first 2-a-day today. God help me, lol. It’s a Monday. And even worse, a Monday after losing an hour to Daylight Savings. Michael B. Jordan and Ryan Coogler…What is the Problem?? I had heard about the MyIntent project about a couple months ago, and loved the idea behind the project and the bracelets. I decided that I would get a bracelet, but my next task would be finding a word that I would want to put on it. For weeks now, I had been constantly going back and forth to this site, trying to decide on what word I would put on my bracelet. I was having the most difficult time, because I wanted something that wouldn’t just be a “for the moment” type of thing, but more of a lifelong commitment to live by. 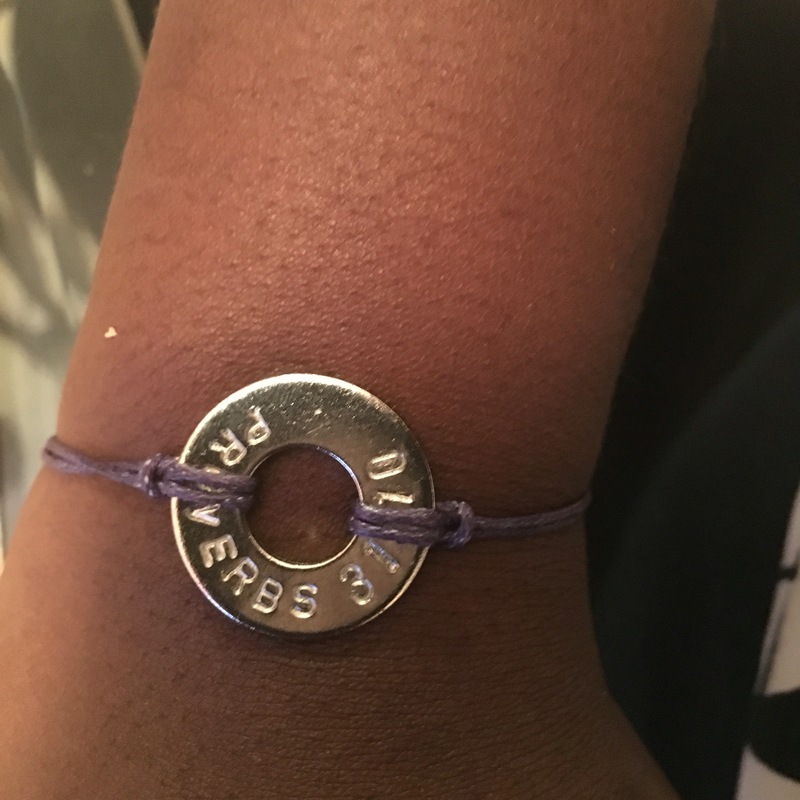 Since this is a bracelet that is worn and not taken off until the rope slowly breaks, I wanted it to be a constant reminder and a positive reminder through life’s struggles. I finally decided to go with one of my favorite Bible verses; Proverbs 31:10. It is a verse that I strive to live by everyday, and it reminds me that as a virtuous woman, I am royalty and my worth is far greater than any monetary or material value. It reminds me to hold myself to my highest standard, and to show my daughter what kind of woman she should strive to be! Sometimes you have to take it back to one of the first books you ever read. One of the books that made you love reading in the first place. The first book that had you fall in love with genre. 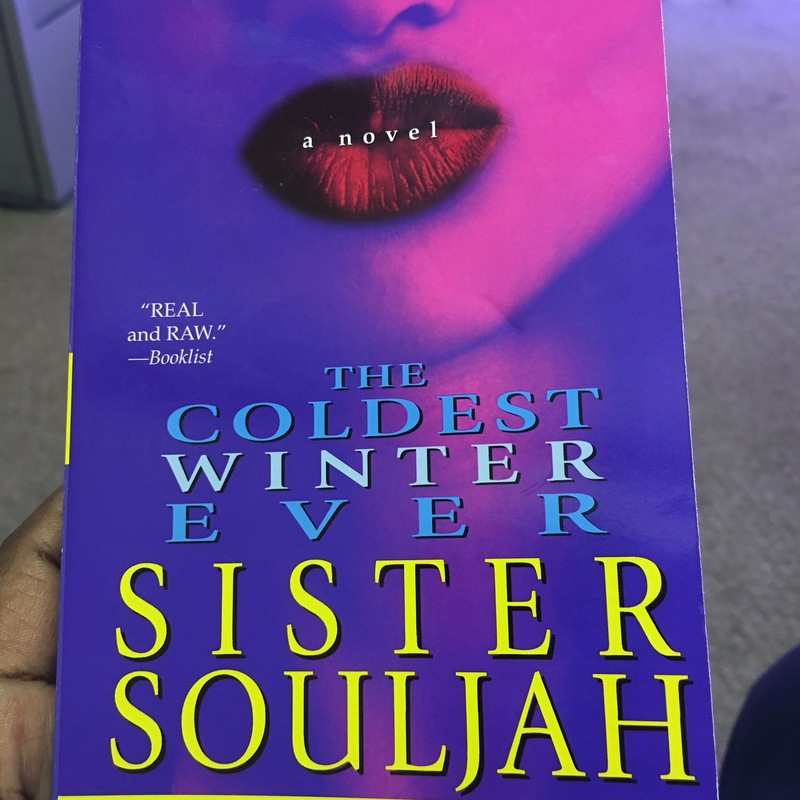 I’m going back through this journey with Winter Santiaga.